Episode 36 - A Fresh New Me! - Is the trolley at DCA transportation - did Melanie add a new rule? - DCA attracting NASCAR fans? - INTERCOT's Best Of "Ride Your Family or Friends Think You Are Crazy for Loving." Melanie likes the Living With The Land, Golden Zephyr is Michael's secret favorite. Jeff goes with Journey Into Your Imagination. Gary says Story Time with Belle. John giggles with the Laugh Floor Comedy Club. Meg wins a signed CD. 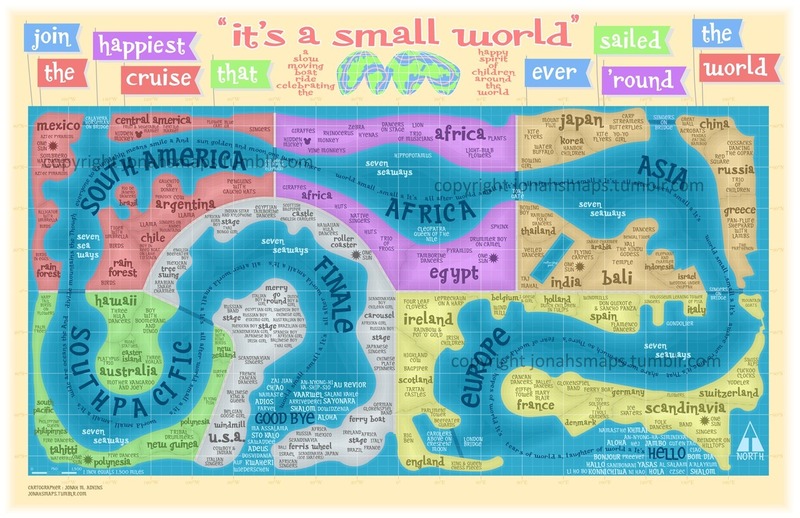 - Jonah Adkins small world map. - John's cruise out of Baltimore on Carnival, stop at Disney, Atlantis Water Park rules. - Jeff's trip to Sea World and Disney World. The Balad of the Yeti - coming to a podcast near you. What's open or closed? - INTERCOT's 15th Anniversary Celebration - I15. 4 days worth of events. See the INTERCOT.com homepage. - Shane Gamble's album drops September 18, the first single "Turn My Way" plays us out. Be sure to check him out online at http://www.shanegamble.com and buy his new album. See the podcast thread for the winners of the contest!